Pay less for shoes. The biggest brands in footwear without the big brand price tag. 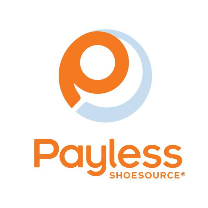 Get more for less when you shop top footwear brands at Payless Shoesource. Discover discount boots, shoes, sandals, and accessories for men, women, and children. Be a savvy shopper today at CF Polo Park in Winnipeg.